Total War Saga was pitched from the start as a more concise take on historical strategy, moving from a grand scale to a more focused take on “flashpoint” moments in the past. 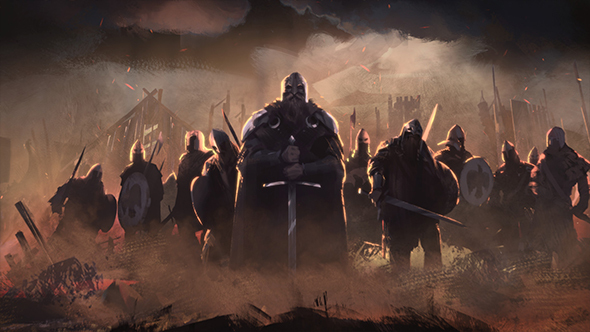 The brand’s debut with Thrones of Britannia was fairly successful on its own merits, but long-time Total War fans have had some serious issues with the game’s ease and lack of depth. An update will gointo public beta on May 15. This will have some UI and bug fixes, but will largely be focused on improving the difficulty and offering more of a challenge to players. We don’t know the full contents of the patch, but a few things have been confirmed.